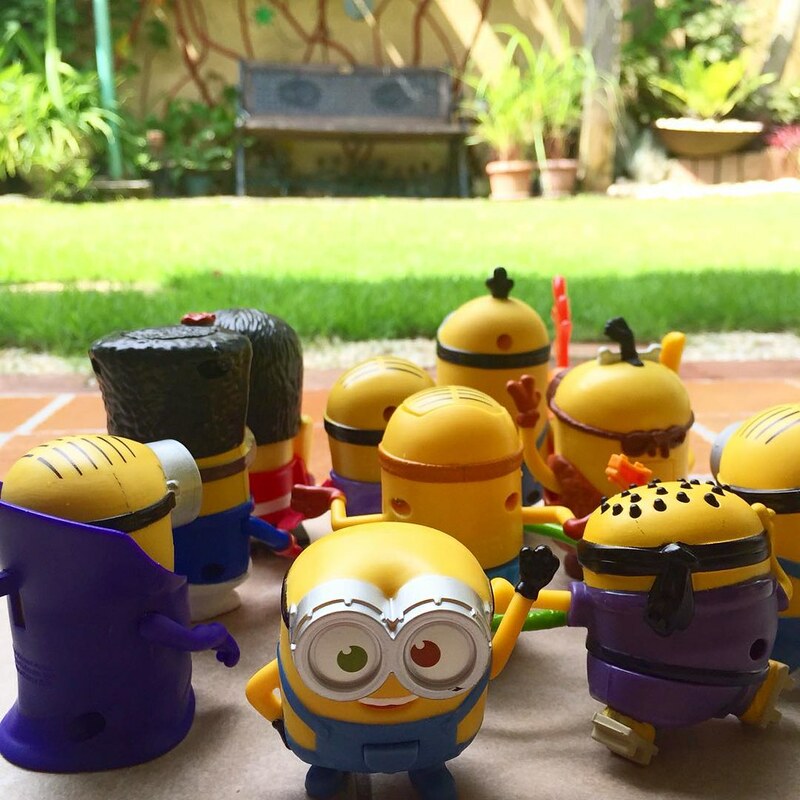 The 10 Happy Meal Minions of McDonald's Philippines. 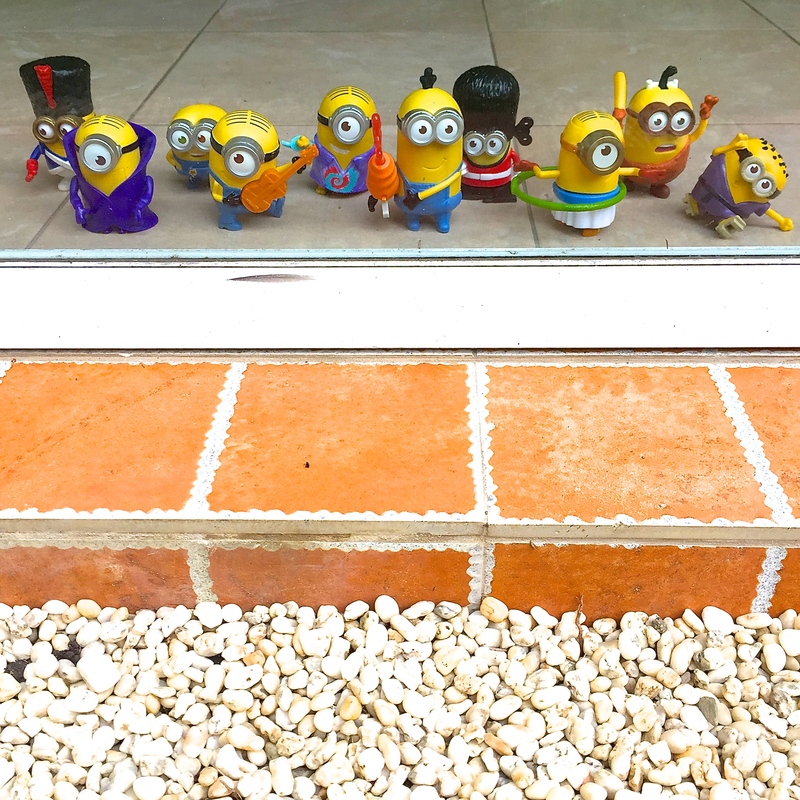 The Minions have invaded Manila once again! There are 10 Minions collectibles that are now available in-store at McDonald's. Here they are from left to right: Marching Minion Soldier, Minion Vampire, Chatting Bob, Guitar Strumming Stuart, Groovy Stuart, Lava Shooting Kevin, Guard Minion, Egyptian Hula Minion, Minion Caveman, and Martial Arts Minion. And not only that, Kevin, Stuart, and Bob, stars of the Minions Movie, bring us the Minions Banana Festival with the Minions Combos featuring an array of Minions-themed desserts. 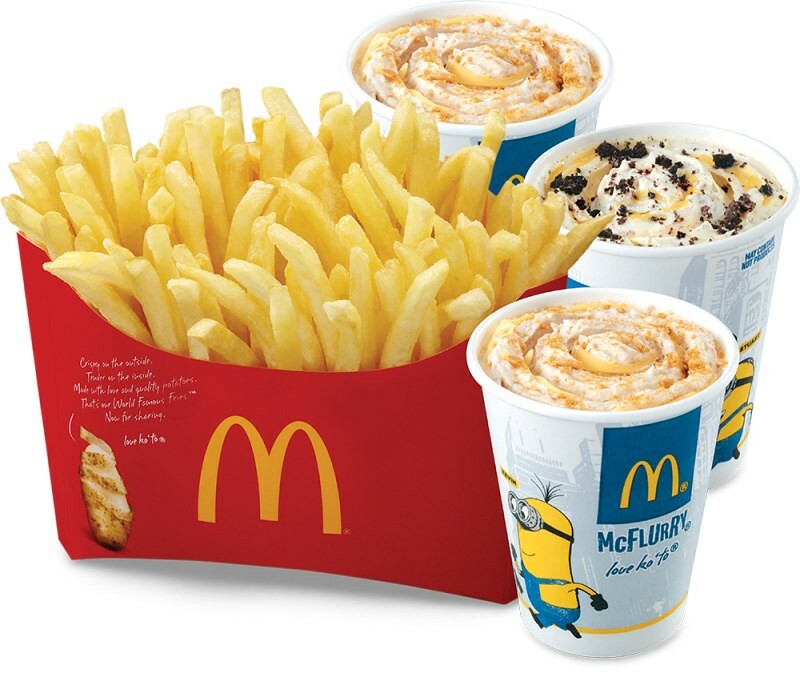 Pair a classic like McDonald’s World Famous Fries with the all-new Minions-themed desserts and you get the perfect snack combination for you and your friends. 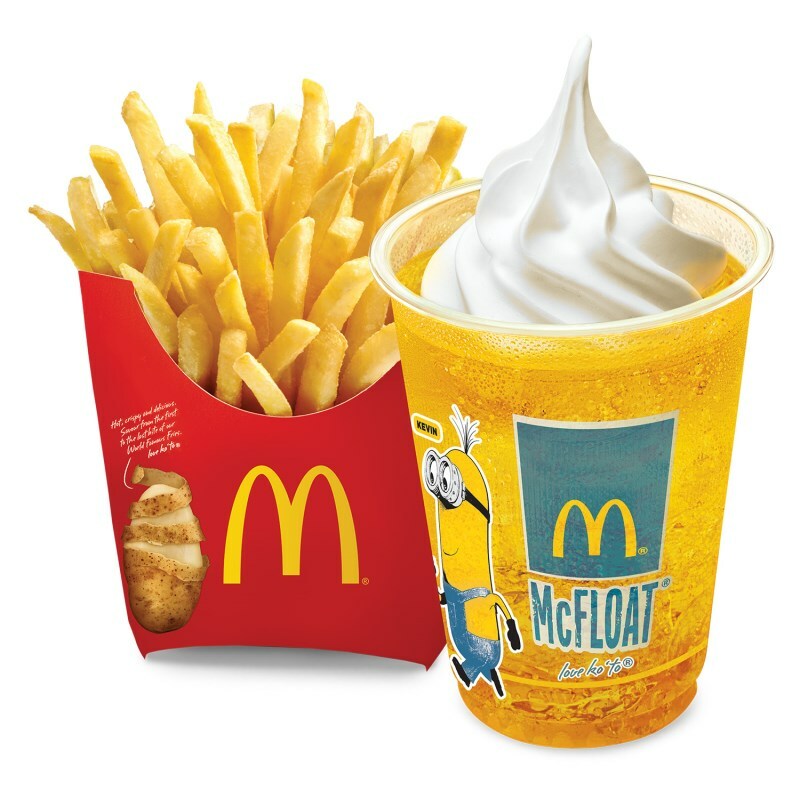 Try the new Honey Banana McFloat, a sweet and refreshing banana and honey flavored drink topped with vanilla soft serve, through the Minions Medium Fries ‘N McFloat Combo for only Php65. In the mood for a McFlurry? 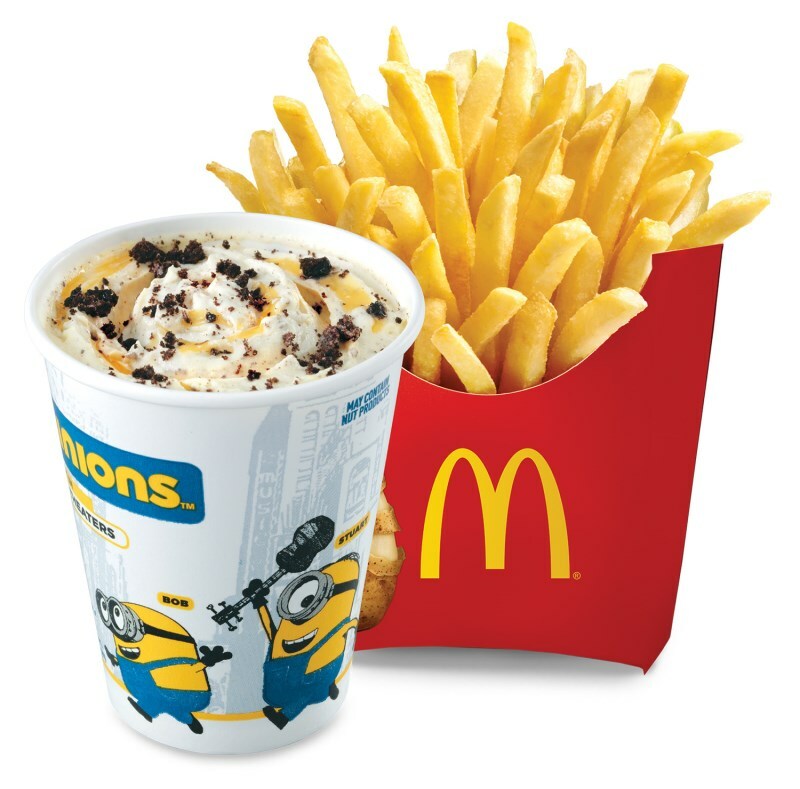 Go for the Minions Medium Fries ‘N McFlurry Combo for only Php95. You have a choice between two new and exciting McFlurry flavors. Discover the Banana McFlurry with Oreo where a classic gets a banana-licious twist, as banana flavor is mixed with Oreo bits in vanilla soft serve. You can also have the Banana Crumble McFlurry, made with crushed graham and banana flavor blended in creamy vanilla soft serve. Just like Kevin, Stuart, and Bob, great things come in threes and so do our Minions Combos. 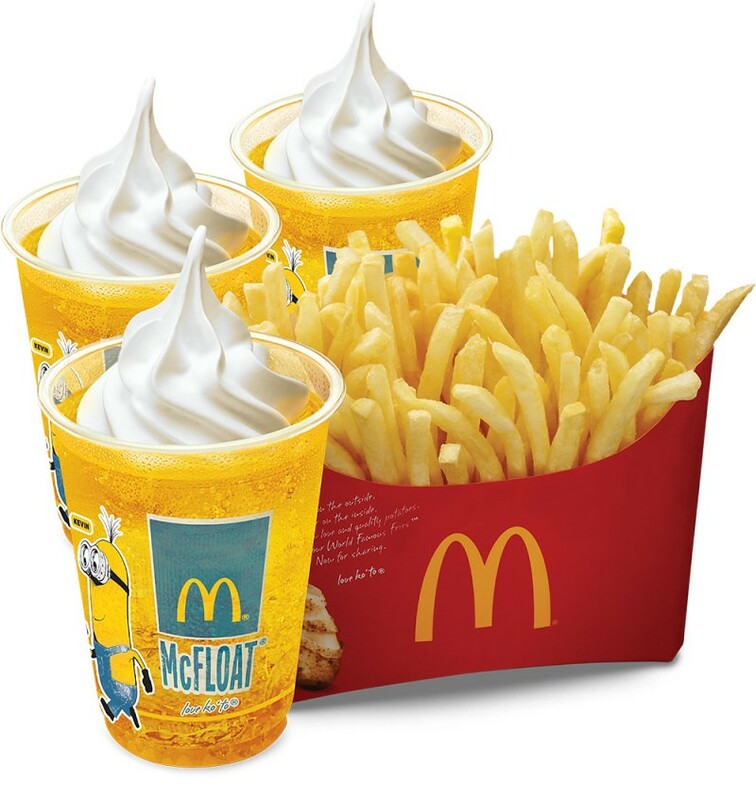 Check out Minions BFF Fries ‘N McFloat Combo (Php165) or the Minions BFF Fries ‘N McFlurry Combo (Php225). 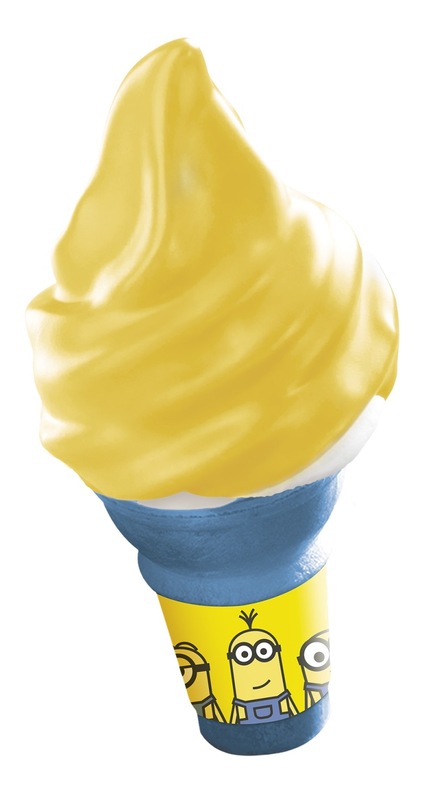 McDonald’s is also introducing the Minions Banana McDip, a delicious vanilla soft serve covered in banana-flavored dip on a blue wafer cone—one of the cutest dessert items and it's only Php15. La Lola Churreria in SM Aura. McDonald's EspressO'Clock Free Coffee Upgrade. Harper Lee's Go Set A Watchman. Krispy Kreme Opens in Powerplant Mall Rockwell.